Valentine’s Day is the perfect reason to have dinner out in Annapolis! Whether you are looking for waterfront atmosphere or just great food, Annapolis has plenty to offer. A few of my favorite restaurants in Annapolis are featuring special menus in honor of Valentine’s Day. Take in the romantic water views while dining on a five course Valentine’s Prix Fixe menu at Sam’s on the Waterfront. All of the main course options sound delicious. I love the water views at Sam’s! Also, the elegant atmosphere makes Osteria a great choice for a romantic dinner for two. Featuring authentic coastal Italian cuisine, the four-course Valentine’s Day menu includes antipasto, intermezzo, piatti forti, and dolci. I love the amazing pasta dishes at Osteria! And, if you haven’t been to Preserve yet, Valentine’s Day is a great reason to go. Preserve is a casual American restaurant that features sustainable, local products. The Valentine’s Day dinner menu includes four courses and an amuse bouche, which means “mouth amuser” in case you were wondering! The Light House Bistro changes lives, one meal at a time. You’ll love the warm, fun atmosphere and I love their salads! Spending your Valentine’s Day having dinner at the Bistro will satisfy your taste buds and warm your heart! 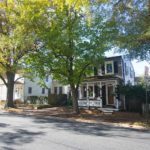 These are just a few of my favorite places to eat in Annapolis, and I hope you love them, too. 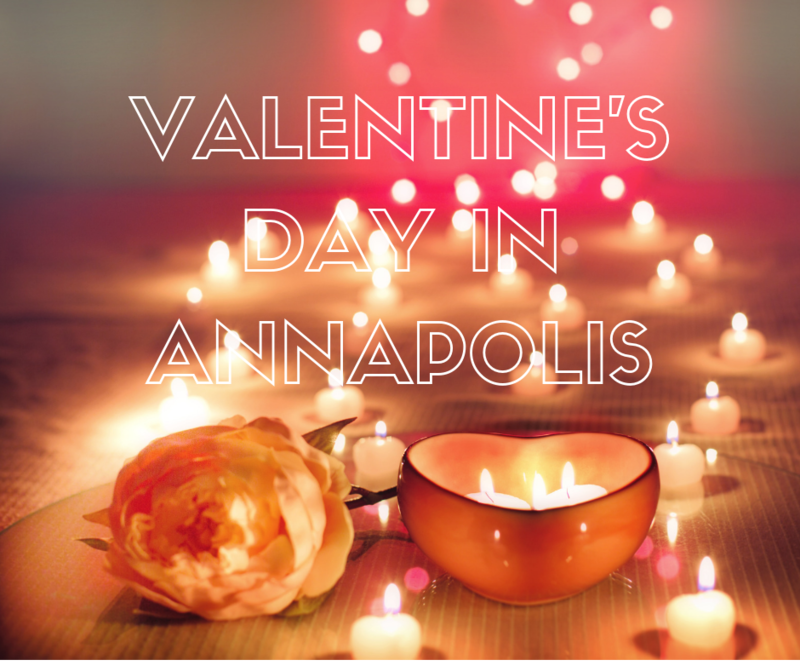 Remember to make your reservation now so you don’t miss another great reason to enjoy the Annapolis lifestyle with someone you love on Valentine’s Day. If you are looking for great food in Annapolis, contact me. I’d be happy to help you find your new favorite restaurant.